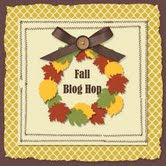 Hope you enjoy our Fall Blog Hop. We are having so much fun. Here is my card for this month. I just love fall and the colors are in my favorite pallet. Enjoy!! The sandable early espresso paper worked great with the woodgrain embossing folder. Can you guess where the words came from? 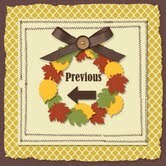 Check out It's a Wrap Occasions stamp set on page 31 of the catalog. Just love to use stamp sets in a different venue than shown in the catalog. I love the challenge of finding many ways to use one set. To order any these items, shop MY STORE HERE! And you are not limited to making just cards. I also covered this box that holds four wooden coasters. I used some scrap designer paper from last year, but you can certainly see how easy it would be to make in the new designer papers. Here is another view as well as a view of the coasters. I used clear spray-on Krylon sealer to make them water resistant. I found the box at Ben Franklin in Bonney . Check out the other blogs. Just click on "previous" picture below to see what Nichole did. And click on the "next" picture to see what Cindy did. Here are a list of the bloggers' addresses in our blog hop. Pearl!! I love that box! Your card is cute, and I like the coasters - but I LOVE that box! 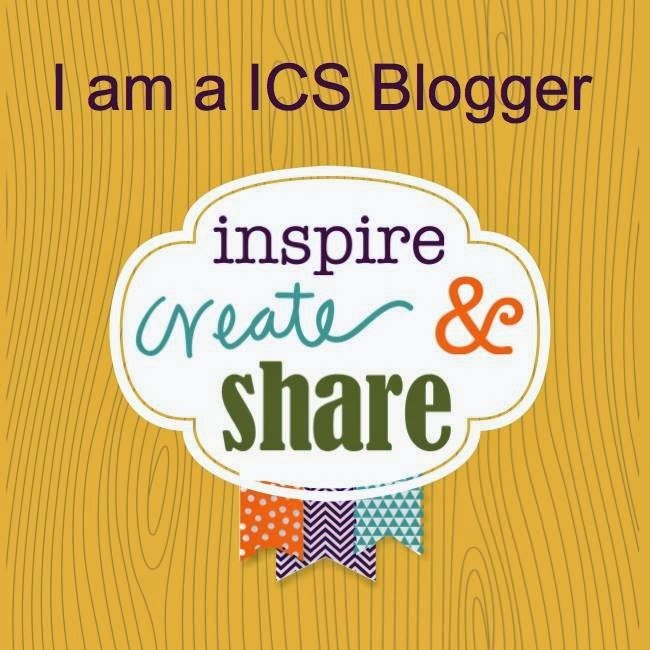 So glad you are a part of this blog hop! Love the card and the box is da bomb! Nice work Pearl as usual! Thanks for being in the hop again! I agree...that box is fantastic! Awesome projects! Thanks for sharing! WOW! Great projects - the box and coasters would make a great gift. I always look forward to seeing your projects. Love the box! 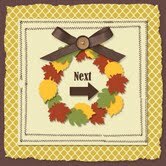 I loved your fall card and the box is beautiful! I love how your box turned out. Great projects, Pearl! I adore fall colors. Great project, just love the coaster box. Thanks for sharing with us.